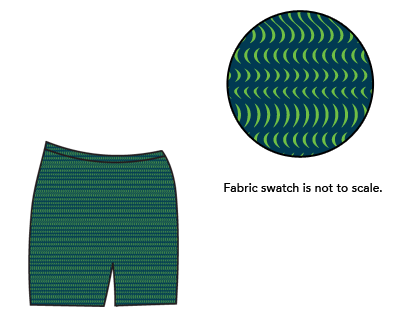 What’s New – Swimeeze - Disposable Swimwear for the Hospitality Industry by ESP Inc. It has been several months since we acquired Swim-eeze and have been working very hard on developing new products to offer you. First we would like to introduce our new pattern, we are very excited about this and hope you are too. It will be available very soon! Second we are very pleased to offer our new “Bikini” style to add to our line up. The Bikini will be available very shortly. 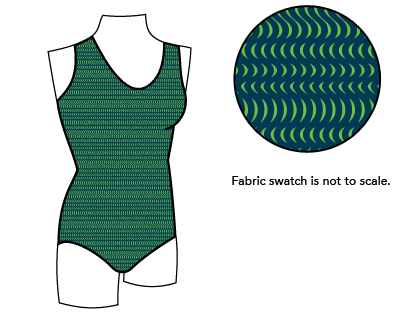 We love to hear from you, let us know what you think of our new additions to the Swim-eeze line up.